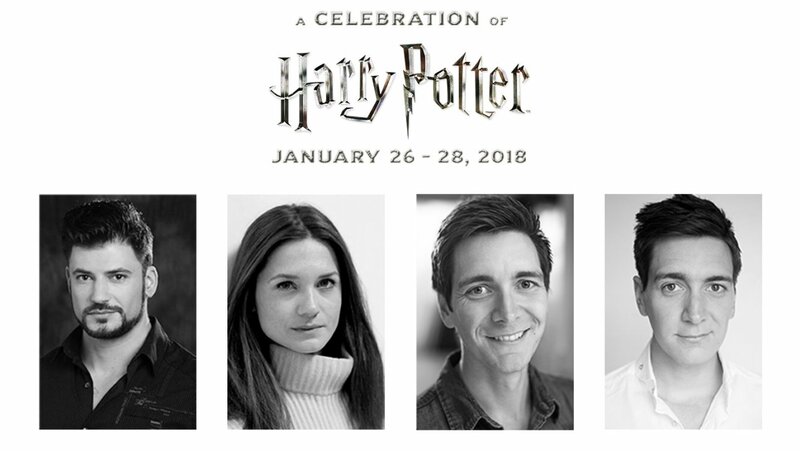 Pottermore has announced this morning that Bonnie Wright has been added to the lineup for the 2018 Celebration of Harry Potter! She will be joining her on-screen brothers James and Oliver Phelps as well as Stanislav Yanevski. The 2018 Celebration of Harry Potter takes place at Universal Orlando Resort from January 26th – 29th. The weekend will be full of panels held Jany Tamime (the costume designer,) John Richardson (special effects supervisor) and more! The Harry Potter Expo will also be returning to the event. We will keep you updated as news develops and will be attending the event to bring everything to you as it happens! As we’ve reported in the past, Evanna Lynch stars in My Name Is Emily, a beautifully moving film about growing up, first love, and loss. The film is now available on VOD and can be purchased from iTunes! You can also see the film in select theaters. Emily has been living in a foster home ever since her father was institutionalized after her mother’s death. Still, she keeps in touch with him through the birthday cards he sends her every year. As Emily starts at a new school, she catches the attention of her shy classmate Arden. When her father doesn’t send a birthday card on her 16th birthday, Emily decides to take matters into her own hands. Enlisting Arden’s help, she runs away, and the pair set out on a road trip to break her father out of the psych ward. As their journey progresses, Emily and Arden must depend on each other as they learn about life, love, loss, and letting go. Bonnie Wright spoke to Evanna for Interview Magazine and they discussed the film as well as Evanna’s career choices up to this point. Read a quick snippet below. WRIGHT: […] what non-negotiable things did you set yourself as an actor choosing material? For instance, with My Name is Emily, what was it within the script that stood out compared to maybe some other things you’d been reading that seemed a bit two-dimensional? LYNCH: Maybe I am a lazy actor. [laughs] Maybe it is still the writing. Simon [Fitzmaurice]’s writing is so beautiful. It was so poetic and thought-provoking. I think there are a lot of writers that can get away with not being gifted with words. I’ve done a few writing classes in L.A. and they are very focused on the plot and the structure and all that. Today we’re sharing some highlights from the second public cast Q&A at A Celebration of Harry Potter. 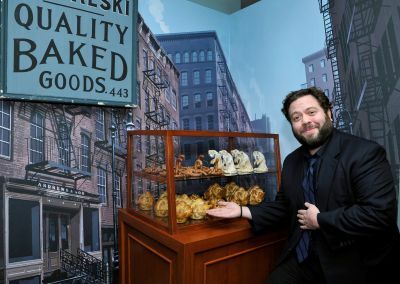 This panel took place on Sunday January 31st. Rupert Grint, Bonnie Wright, Matthew Lewis, Katie Leung and Evanna Lynch answered questions from fans attending the event. Unfortunately we were running out of video space so we didn’t get the whole thing.